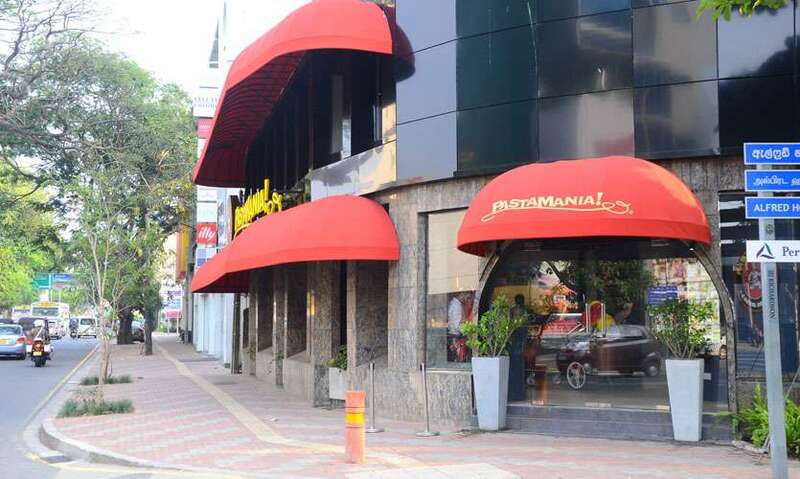 As Pastamania opened its doors in Sri Lanka, it brought in a revolution to the Italian cuisine industry in the country. 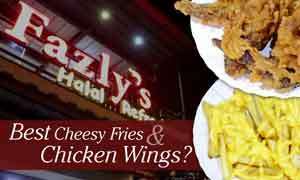 Without making it just another restaurant, the main franchise-holders, Azeez Brothers Pvt. 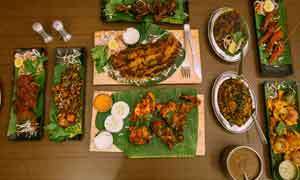 Ltd. along with Commonwealth Capital - a Singaporean investment firm have put in a lot of effort to introduce a one-of-a-kind dining experience for all Sri Lankans. 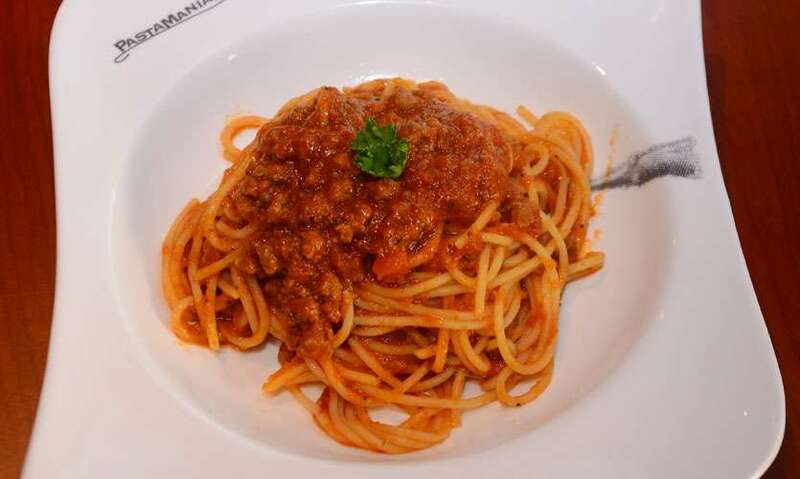 This Singapore-based casual dining Italian food franchise serves some of the best pasta and pizza in town and if you are an Italian cuisine lover, Pastamania is a must try. As you walk into PastaMania you will be greeted by a vibrant cart full of gelato ice cream flavours staring at you. 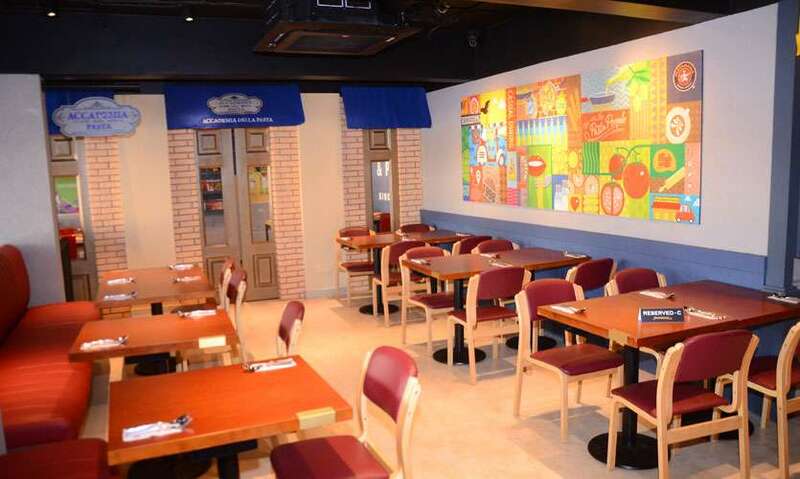 Inspired by a Piazza-style theme, PastaMania is more than just another eatery. Onto your left is the restaurant with a seating capacity of around 20 people and around you, chefs are busy at work making pizza and pasta to entice your taste buds. Some more interesting areas in this venue include the ‘Alimentari’ – the grocery shop, ‘pasta al dente’ and the newspaper stand édicola’. The origin of PastaMania is depicted on a large mural and next to this mural wall is the academy for children known as ‘Doughworkz’. The menu at PastaMania is quite attractive and also includes a range of beverages for one to choose from. 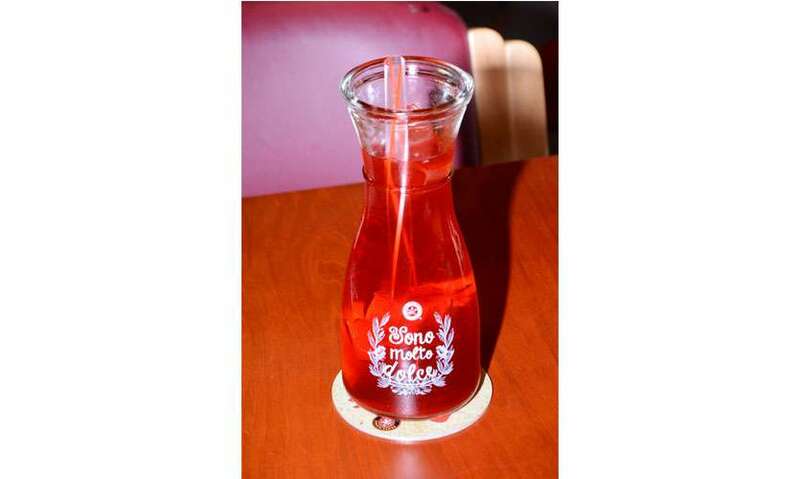 These include both hot and cold choices and one of their signature drinks is the Rosehip Strawberry Quencher (Rs. 500) which is a best-seller. As its name suggests, this drink is an absolute thirst-quencher. It is also available in passion, peach and berry flavours. Italian coffees are also available for those who want to have a cappuccino in the evening. The range of appetizers at PastaMania will surely warm up your taste buds before it goes on this exciting culinary journey. We tried their Cheddar Cheese Sticks (Rs. 750), Honey Garlic Chicken (Rs. 550) and Cola Wings (Rs. 600). 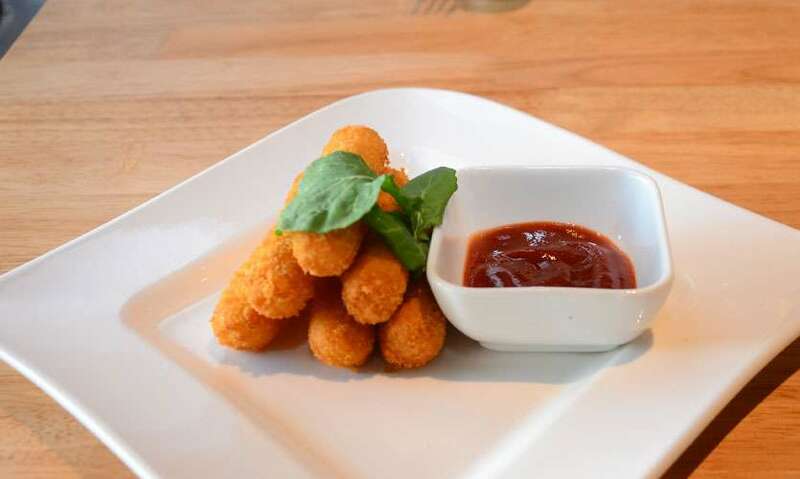 The Cheddar Cheese Sticks accompanied with chilli sauce just melt in your mouth the moment you bite them and you would just want to try more. 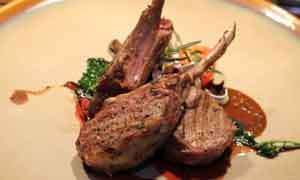 It is recommended for all vegetarian diners. 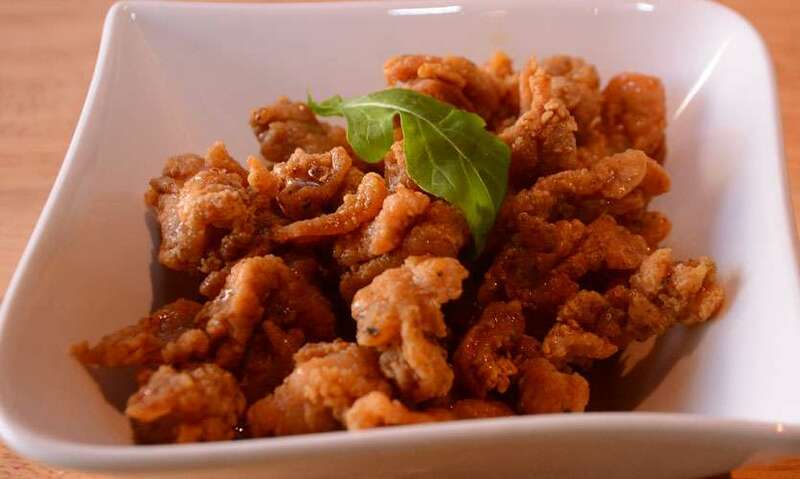 The Honey Garlic Chicken is a signature dish at PastaMania made using bee honey, chopped garlic and a homemade sauce. 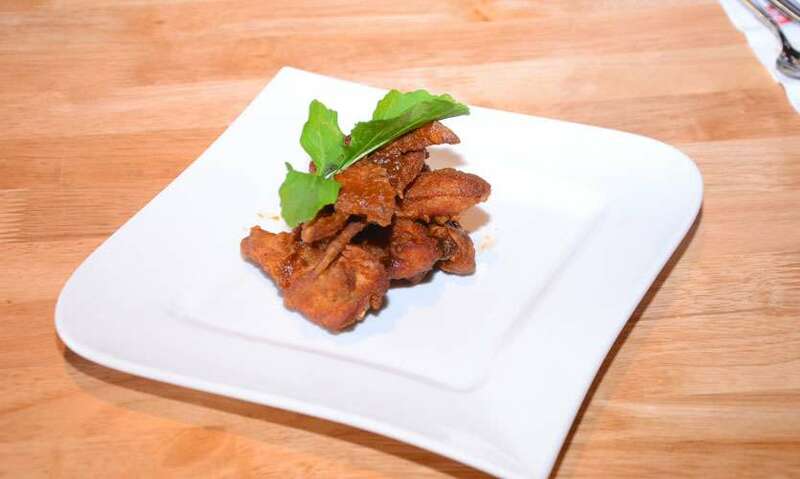 The Cola Wings is another special dish as it is prepared using a sauce infused with Coca-Cola from which its name has been derived from. Choosing mains at PastaMania could be a challenge if you are a fan of pasta and pizza. Since they are quite famous for their pasta, the range of pasta on the menu will keep you indecisive for longer than you expect! During our visit we tried their Seafood Tom Yum (Rs. 1300), Marinara (Rs. 1150) and Pollo Alla Milanese (Rs. 1700). The Seafood Tom Yum was an assortment of prawns, squid and shiitake mushrooms in creamy tom yum sauce made with the expertise of its in-house chef Dimuthu Galagedara. The Marinara was once again a simple yet mouth-watering dish for those who like a little bit of spice. 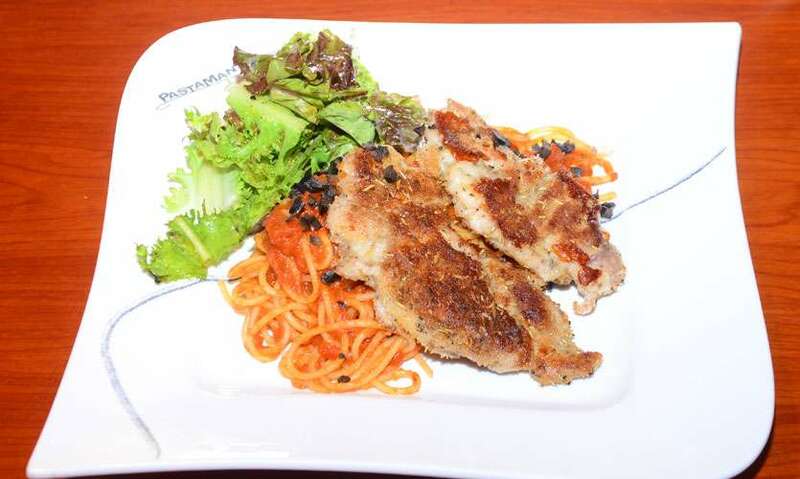 Our favourite however was the Pollo Alla Milanese which is an Italian classic including Parmesan breaded chicken thigh served with tomato sauce, pasta and tangy mixed salad. One significant feature of pasta served at PastaMania is that they are being weighed before they are served onto your plate. This is to balance the assortment of ingredients in the final dish. 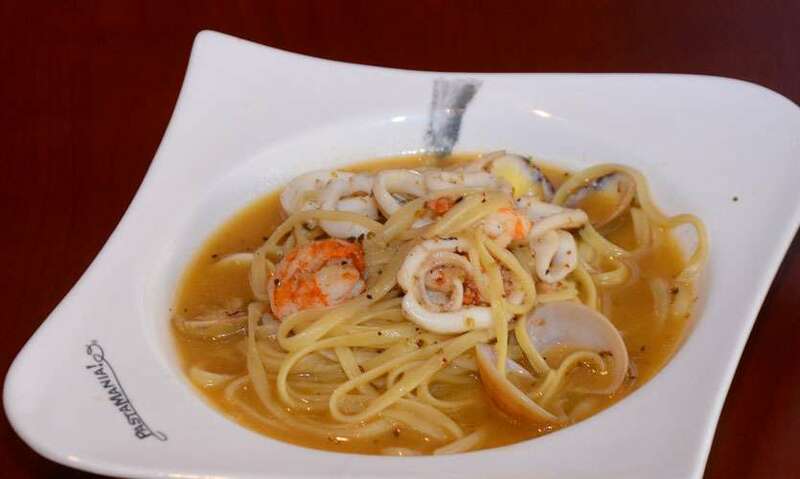 They also have vegetarian options such as the Al Funghi, Mediterranean and Aglio Olio. In addition to their range of gelatos from Blackberry Sorbet to Salted Caramel, Tiramisu and others PastaMania has its own chocolate pizza. The Nutty Cioccolato Pizza (Rs. 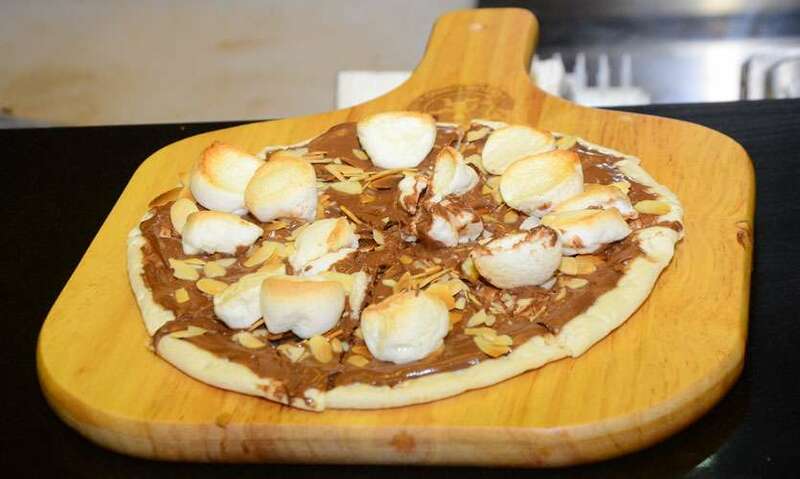 750) is a finely baked thin-crust pizza with Nutella, marshmallows and homemade blueberry ice cream as its topping. This is definitely worth a try especially if you have a sweet tooth. 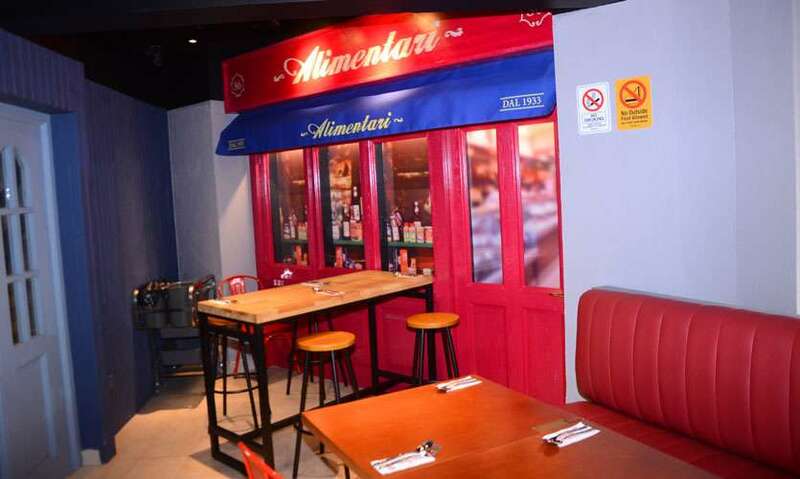 We recommend that you try their Pollo Alla Milanese and Nutty Ciocolata Pizza on your next visit to PastaMania! All pizza and pasta are served within couple of minutes from placing your order. 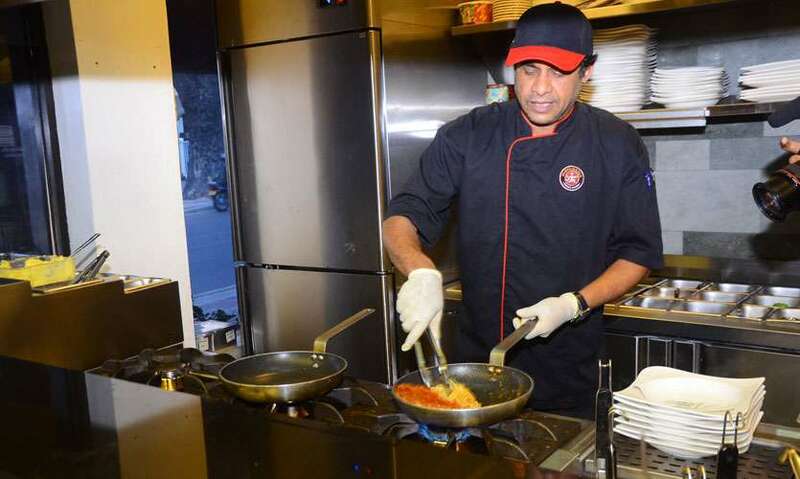 The culinary brigade headed by Chef Dimuthu is geared to make any dish at their earliest. There is no parking space available right in front of PastaMania. However, guests can park their cars down Alfred House Gardens and in other lanes around the restaurant. Toilet facilities available for males and females.